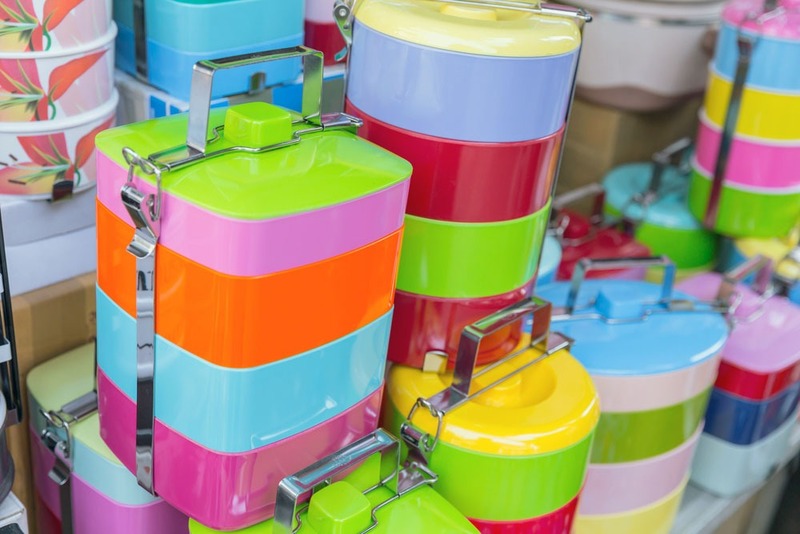 Lunch boxes can save you a lot of money when compared to food in cafes or restaurants. By packing food for your child, you will know that he is eating healthy food, which you are 100% sure of. 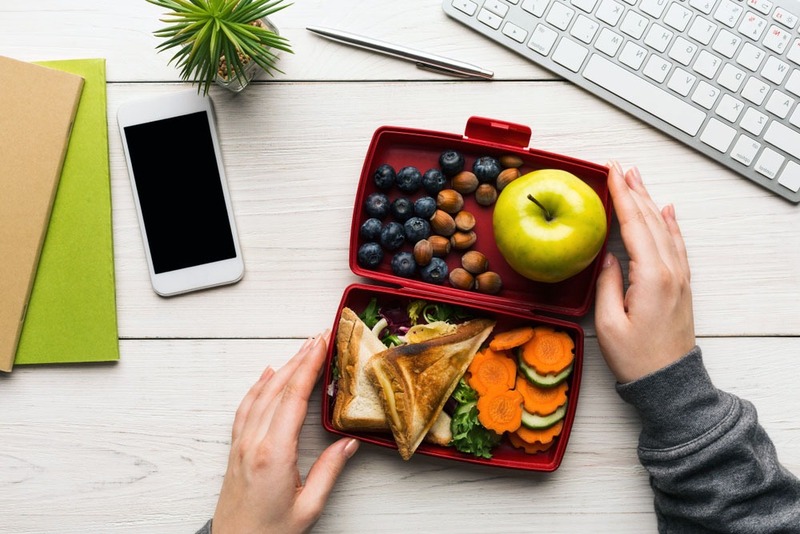 A good lunch box will keep your food warm or cold for a long time, and will not need to worry about whether or not it is spilled. 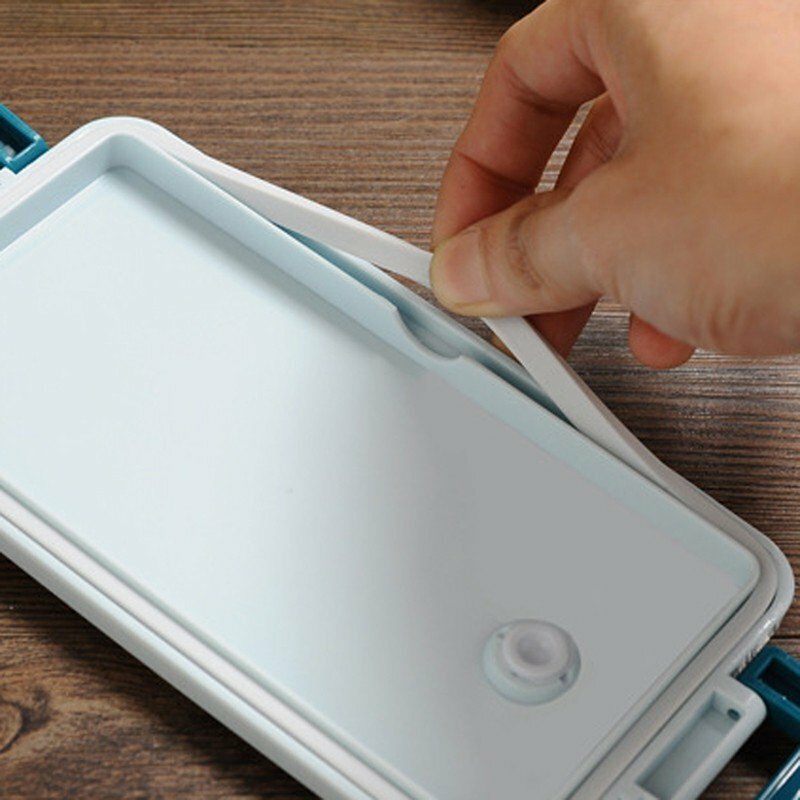 We will show you some tips on how to choose the right lunchbox for you. Decide what you will eat. It depends on what kind of food container suits you best. Think for yourself: one thing is soups, another is yogurt or sandwiches. Also, the type of food will depend on whether additional cooling or heating is needed. A single-tier box with sections is well suited for sandwiches, for lovers of dairy – a container with a cooler, children who have a whole day painted by the minute – a heated box, if you need to carry a lunchbox for a long time – a container with a handle. Size matters. A large lunch box – a hearty lunch, a small – quick snack. But no one bothers you to take a lunch bag with you and put lunch and dinner at once if your work requires it. Is there any separation into sections and compartments? Do you need a single or two- or three-tier box for food? This is very important if you decide to take liquid and dry food with you right away. Also, such a division will help to separate cold and hot dishes, as well as different types of products from each other. Of course, one of the most important factors is leakproof. Your soup or yogurt should stay inside and not run away. Over time, these rubber layers become useless after which they need to be replaced or to acquire a new meal storage. Is there a lock on the container. What type is it? Will the food spill at your transport type (in the car, in the bag)? 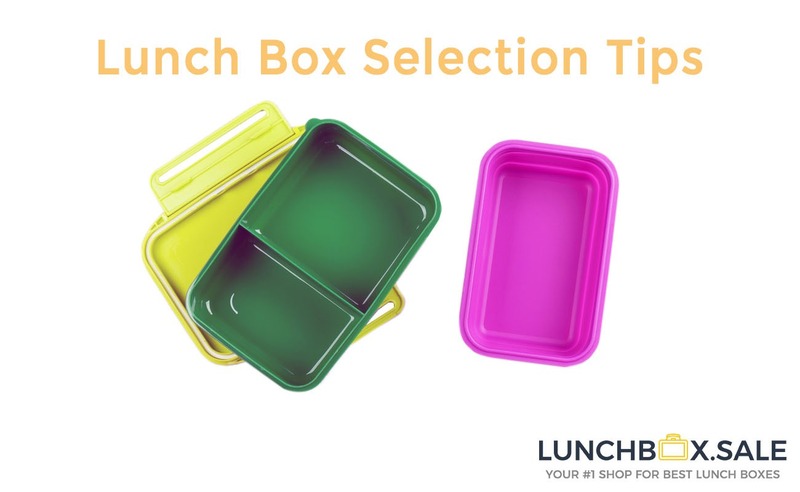 Decide on how much time you need the food from lunchbox. If you are working for a long time or are planning a long journey, the size of the container and the time for keeping it warm must be appropriate. Valve for air intake. 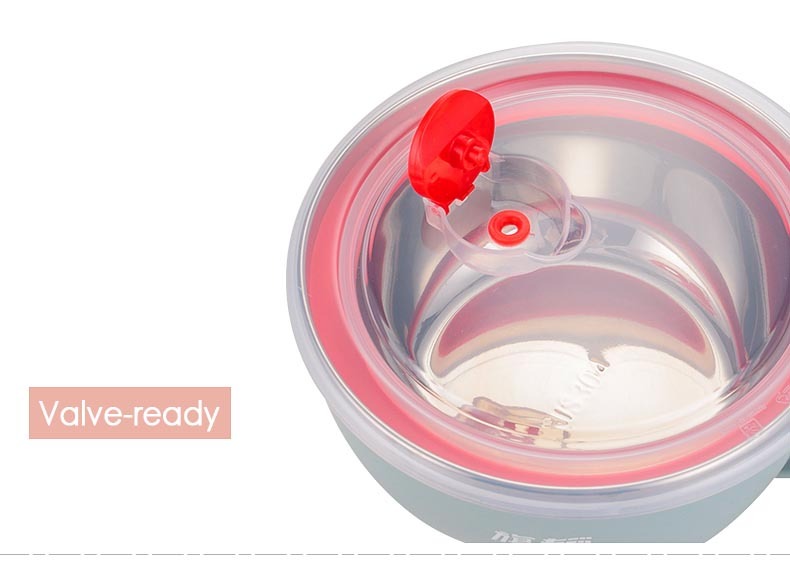 Allows air circulation in the container for dishes that require it. 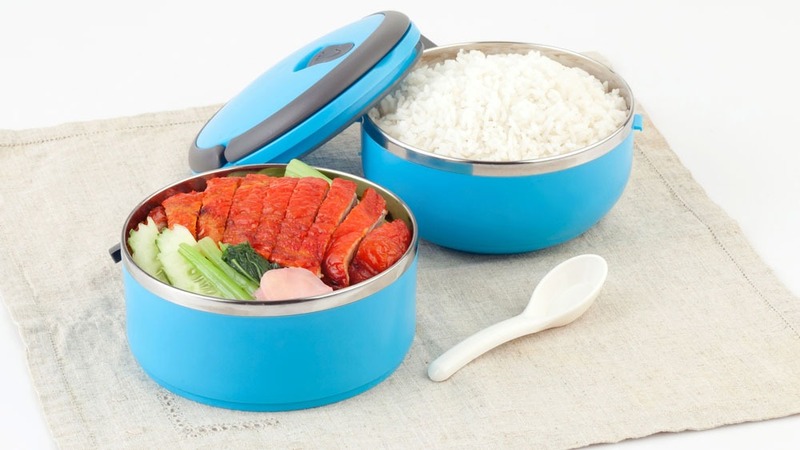 You also need to open the valve when you place your bento box in the microwave in order to allow hot steam to escape. 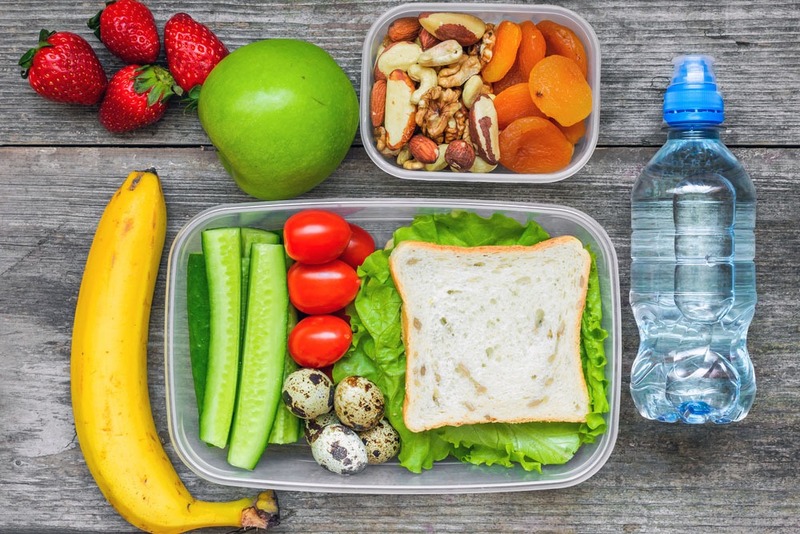 The lunchbox must be made of food-grade plastic that does not contain harmful chemicals, such as bisphenol A (BPA-Free). In most modern containers, this technique is no longer used, but in some unscrupulous stores, you can still find such storages. In LunchBox.Sale such lunch boxes are absent. We worry about the health of our customers! Another nuance: is it possible to heat food in a container? 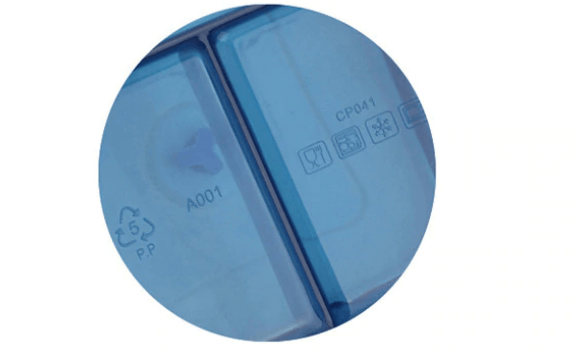 On the box, there is usually a mark that it can be used in a microwave oven. If you are very worried – put the food on a plate and heat it separately. If not, take a look at lunchboxes in thermo bags. Ease of care is another important criterion. Well, if the lunchbox can be washed in the dishwasher. Wash it immediately after use so that the plastic does not absorb odors. Carrying handle, extra space for fruit or cookies. Isothermal coating in bags where lunchboxes lie. Or kofr for a container of neoprene. Plastic cutlery set (spoon, fork, and knife). Eat deliciously! 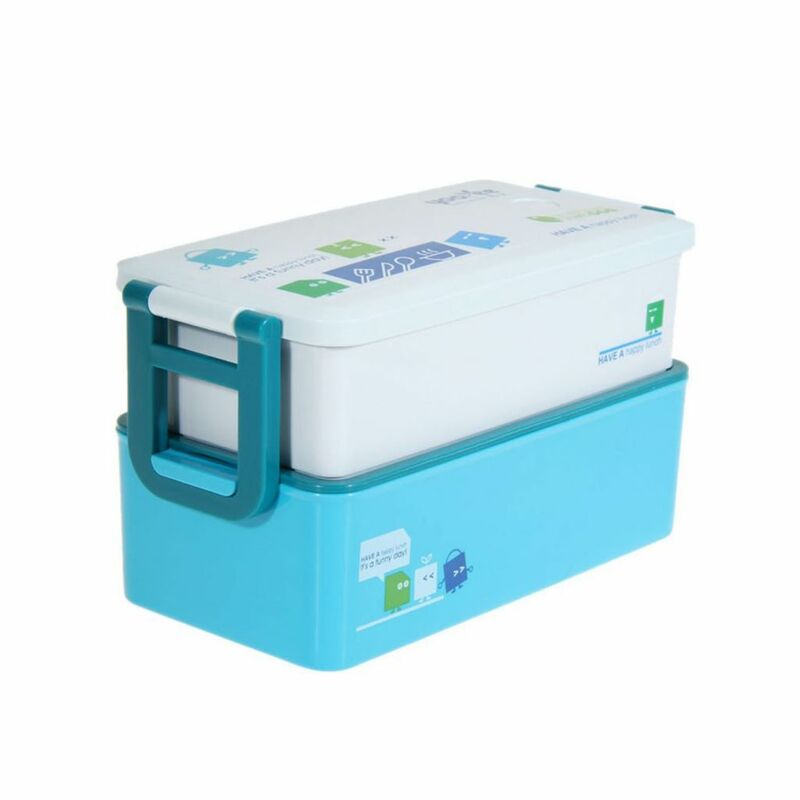 All above showed features of lunch boxes available on our shop.